Lightweight, compact djembe that's easy to travel with or stow away. 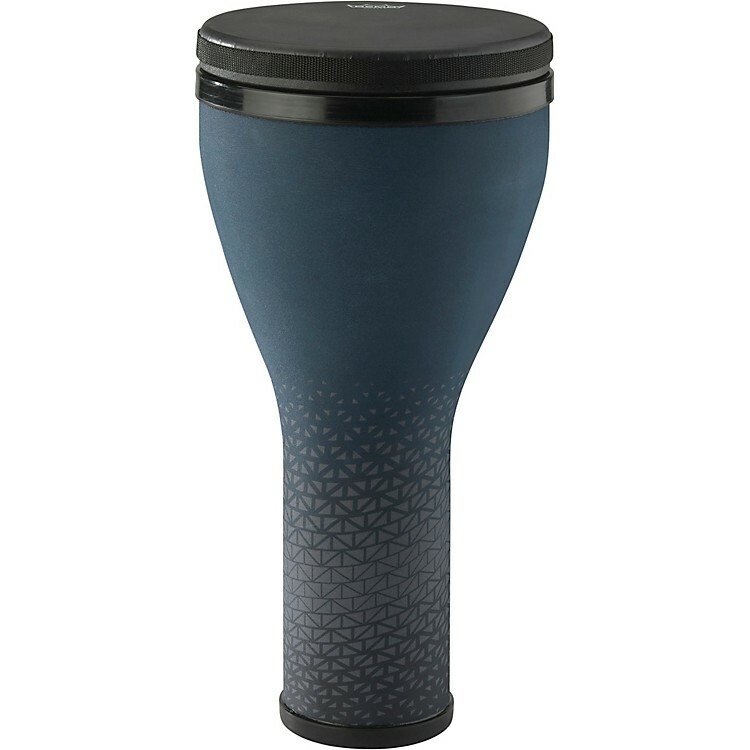 The Festival Djembe is designed with a lightweight environmentally recycled drum shell and a carefree replaceable Fliptop Pre-Tuned synthetic drumhead that eliminates the need for tuning or concern for weather. This unique design produces a professional quality sound that you will enjoy playing whether at home, school, or outdoor drumming activities. The Festival Djembe is recommended by facilitators and educators as the ideal alternative to the more expensive and higher maintenance traditional drums with rawhide heads. Schools and other institutions can appreciate the lightweight and compact storage features that make playing at home, school, or outdoor recreational activities convenient and carefree. Perfect to play at home, school, camp, festivals or wherever you go!